Day two, and I’m seven words ahead of pace. For those of you who don’t follow me on Facebook, I posted a video a couple of days ago with a few huge, major, earth-shattering announcements. Yeah, they’re kind of a big deal. 1. 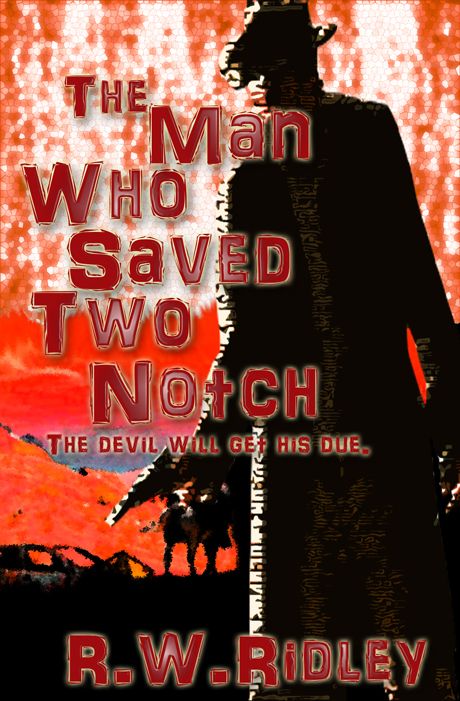 C. Hoyt Caldwell’s latest offering is live and ready to pre-order on Amazon via the online retail giant’s Kindle Store. Just click the title and you’ll be in pre-order bliss in the blink of an eye. The title, of course, is The Closeout Kings. The official release date is Oct. 24, 2014. 2. 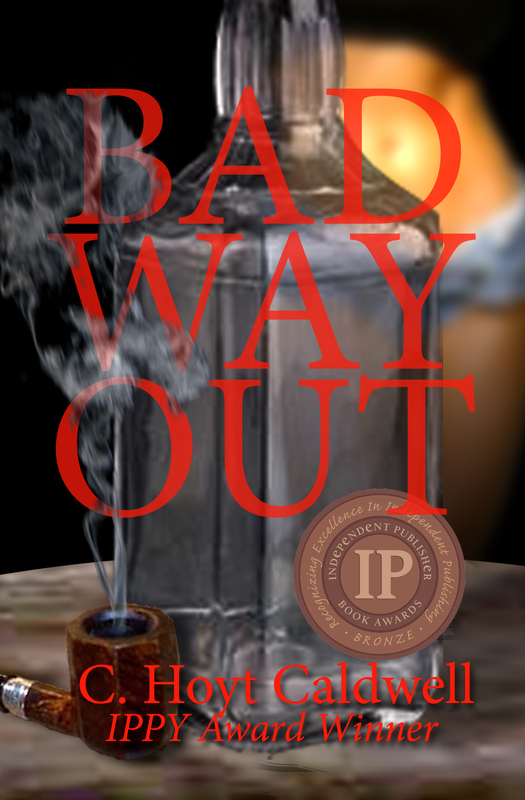 Bad Way Out, C. Hoyt Caldwell’s first book will be available for free Oct. 4-5. Tell your friends. Tell your followers. Tell three random people on the street. Tell whomever you wish, just tell someone for God’s sake. 3. In case you don’t know, I am C. Hoyt Caldwell. 4. 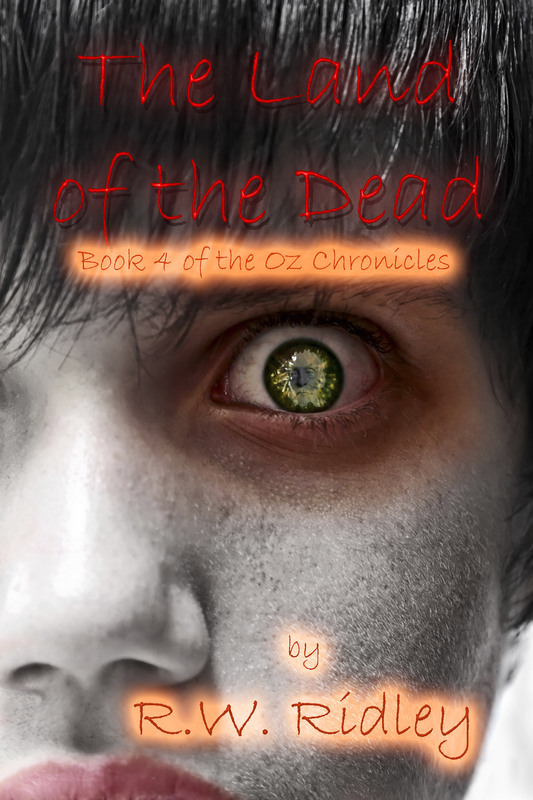 There will be a “new” Oz Chronicles book released within the next 6 weeks. Yay! It won’t be the final book in the series. Boo! 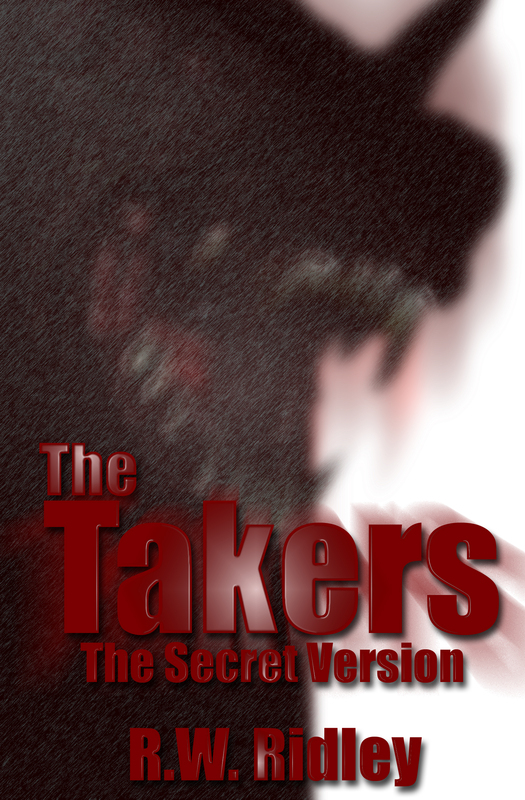 It will be a secret version of the first book, The Takers. 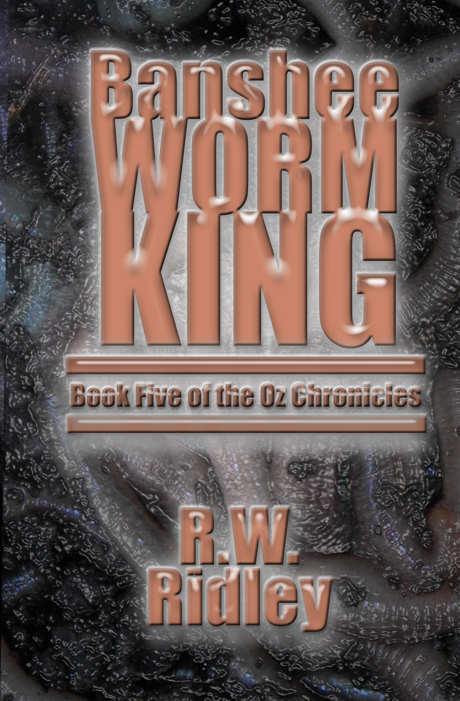 It has new chapters, a different ending, and Oz is a bit older. This is a version of the book a big time major publisher had me write and then ultimately passed on it. I’ve been waiting awhile to release this version because my agent shopped it around, but the buzz on The Takers has buzzed-out with the majors. So, I’m unleashing it for you all to read. The few people who have read it said it is better than the original. Let’s call this the alternate universe version. The image with this post is one possible cover and title option. Let me know what you think in the comments section below or on Facebook. 5. I’m working on an non-fiction book for the first time in my life. It’s what pushed Book Seven back to next year. Don’t hate. 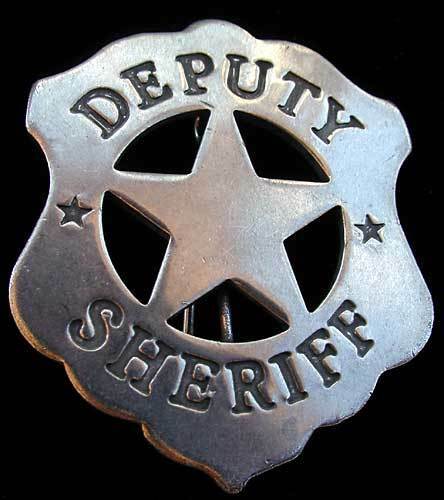 This is an incredible story of a friend of mine – Lee Deckelman. He’s currently working as a private security specialist. Think Liam Neeson in Taken, but not quite as tall. And yes, he does have those unique set of skills. He’s a former Army Ranger and Green Beret. From the day Lee was born he’s lived an incredible story of tragedy and triumph. He wants to tell his story so he can raise awareness for his Echelon Grey Foundation. The untold story about these security specialists and private contractors is the high rate of traumatic injuries they have to cope with when they come home. The corporations they work for operate to make profit, and there isn’t a lot of profit getting these men and women help when they come home. Lee wants to change that, and I want to help him. That’s it. There ain’t no more… for today. Stay tuned. 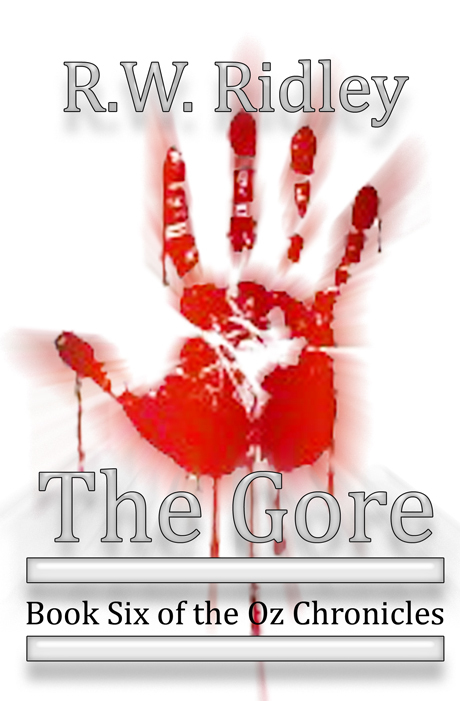 I’ve got a lot of stuff going on, including an update on my first stage play. The Takers joined the party today. They’re back, and they’re not happy. Oz finally made his first appearance but in name only! Weekend writing is the worst! Almost 6,000 words in and Oz has yet to make an appearance.